What would you do if a tiger skin bikini-clad alien followed you to school every day? 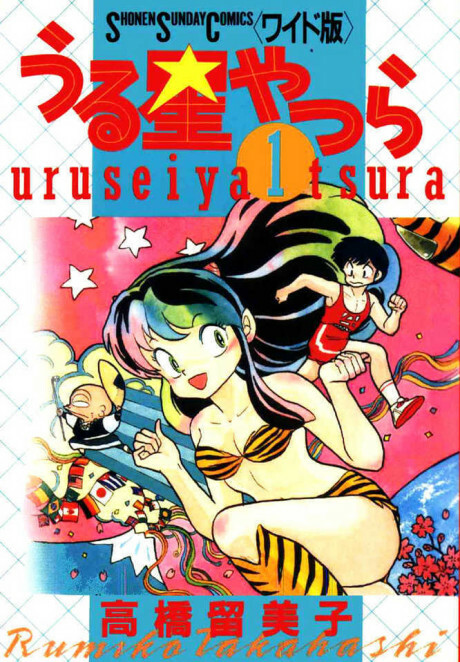 Poor Ataru's life has never returned to normal since volatile extraterrestrial princess Lum fell for him. Now an excruciatingly wealthy and genteel rival, Mendo, adds to Ataru's torment. Not to mention an unending stream of extraordinary classroom visitors and educational materials including incompetent cherry blossom spirits, a legendary nightmare-eating tapir, and a fourth-dimensional camera that breeches alternate realities.